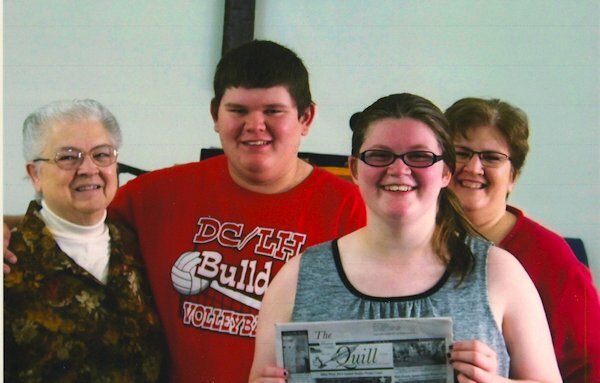 "The Quill" traveled along recently were Carlene Scheurmann, Chris Howard, Jen Howard and Deb Scheuermann. Where did they meet up? Webster Community Church.